When you’re gearing up to shop for gifts for family and friends, mark your calendar. We’re not talking about Black Friday or Cyber Monday, although those sales and discounts are pretty sweet, too. We’re talking Small Business Saturday, which is always the Saturday after Thanksgiving. This year, Small Business Saturday is on November 24, so skip the mall that day when heading out for your holiday shopping. Instead, shop small at local stores around your town and neighborhood and support the community. 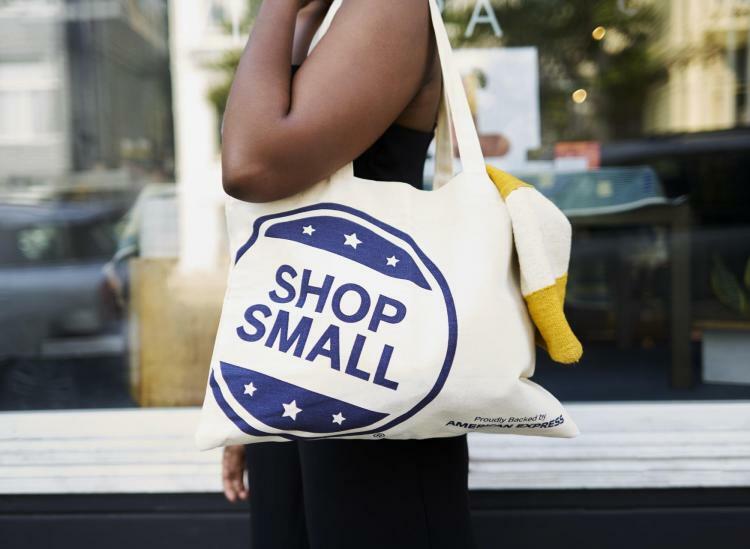 Small Business Saturday is brought to local communities by American Express. It all started in 2010 when local businesses were feeling the effects of the economic recession. 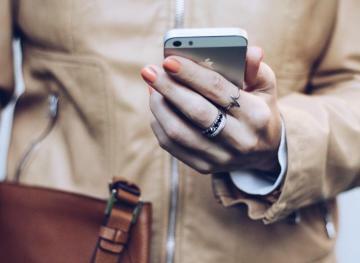 The well-known credit card company decided to promote shopping small among their customers, and now, the movement has turned into an annual initiative. 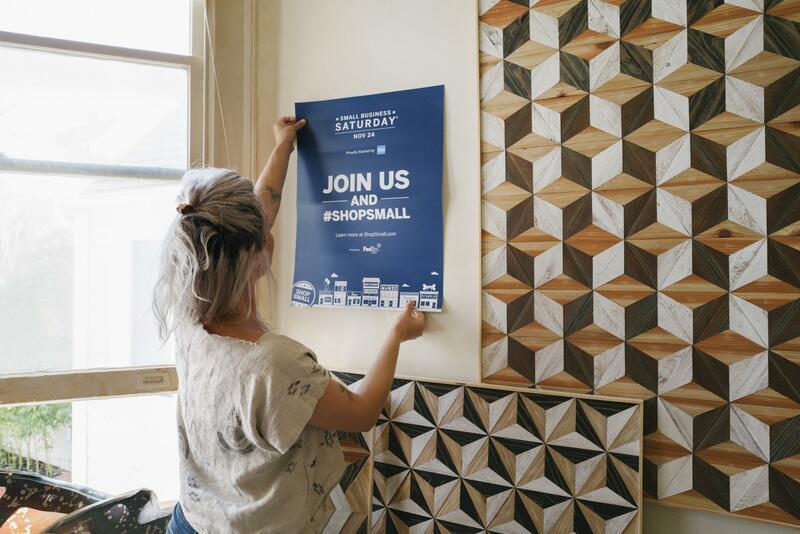 It’s a day recognized across the United States, and you can see which people and businesses in your area are participating and getting involved in Small Business Saturday in advance of shopping. One way people get involved is by being a “neighborhood champion,” and 2017 saw more than 7,200 neighborhood champions across the country. No matter how you participate, though, you can make a difference. Small Business Saturday has helped put $85 billion back into independent retailer and restaurant pockets around the U.S., and that number will only continue to grow with your support. First, know where to go. Use the map of your neighborhood and town on the American Express website to see all of the nearby participating retailers and restaurants. Next, check social media. Many community pages and groups will have local stores and businesses promoting their sales taking place on Small Business Saturday. Follow social media posts and hashtags like #ShopSmall and #SmallBizSat, too, in order to see what’s happening in your area. Get the scoop days in advance so you know where you want to go when the time comes. Then, arm yourself with your fave credit card to really maximize your money. If you don’t have one, don’t worry. There’s time to sign up and start reaping that cash back, those hotel points or some flight miles rewards. 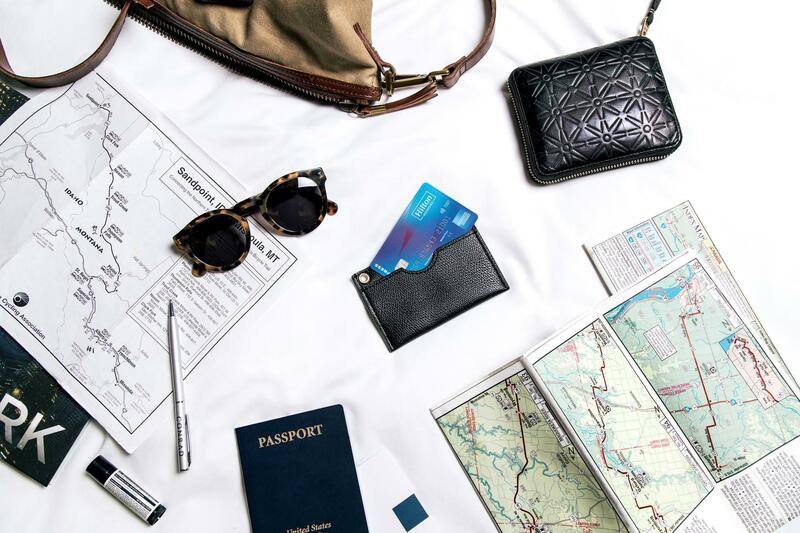 Consider the Hilton Honors American Express Card for hotel points, the Uber Visa Credit Card for rideshare credits or maybe even the Chase Sapphire Preferred Credit Card for airline miles. 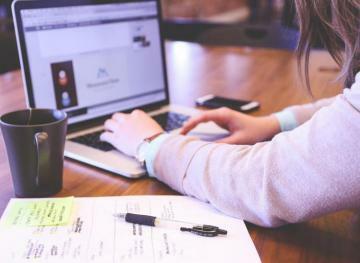 Really, there are so many awesome credit cards for your everyday expenses. Lastly, shop small year-round. Just because the first Saturday after Thanksgiving is known as Small Business Saturday doesn’t mean you should only worry about your local economy on one day out of the year. Instead, think about all the gifts you can get from local businesses rather than the mall or big-name stores this holiday season. Black Friday and Cyber Monday deals might also be offered at these stores in your community, so be sure to check them out on other big shopping days throughout the year as well. If you’re ready to shop small, invite your friends and family members to do the same. It’ll feel great knowing that you’re getting unique gifts and enjoying local experiences while also supporting your community. Plus, the small business owners will thank you.